Karwa Chauth is round-the-corner so all the pretty ladies are geared-up to fast for the love of their lives. Finding the flaunting hands full of mehndi designs, bangles, etc. on social media is quite a common recipe to have on this festival. But do we really fast for our partners with all the love in our hearts or is it just another occasion to flaunt? This festival has divided women into two sections… one, who demands equal rituals for them and their partners and another, who demands to follow the rituals without any personal modifications. This festival, which wasn’t considered to be a cool one among Indian ladies once, suddenly became the coolest festival in the year 1995. This transformation arose with the release of a blockbuster movie, ‘Dilwale Dulhania Le Jayega’. This movie gave an ideal lover boy, Rahul (portrayed by a Bollywood superstar Shah Rukh Khan) who fasted for his partner in the movie, to all the pretty Indian girls. Any individual practicing a ritual gets some benefits out of it. So, let’s find out the benefits of Karwa Chauth. An existence of God is questioned repeatedly but did this ever affected the beliefs of a spiritual person? No! Similarly, Karwa Chauth also witnessed a lot of questions on its rituals at the name of equality. However, Hindu women believing in Karwa Chauth also believes that a marriage is the only relationship that exists for 7 births. They fast with the faith that the Almighty will protect her relationship not just in the present life but in the coming lives too. Dating or having a serious relationship before marriage is cool among Indian youth, however, hook-ups still doesn’t leave a good impression in this country. Indian youth demand commitments. But if an Indian ritual demands a few hours of fasting for the partner then it is a matter of equality. Isn’t it a little strange? A woman believing in Karwa Chauth doesn’t make her a slave of her husband. It is just her way to show love, affection, and dedication towards her partner. It gives her an immense feeling of love and satisfaction. 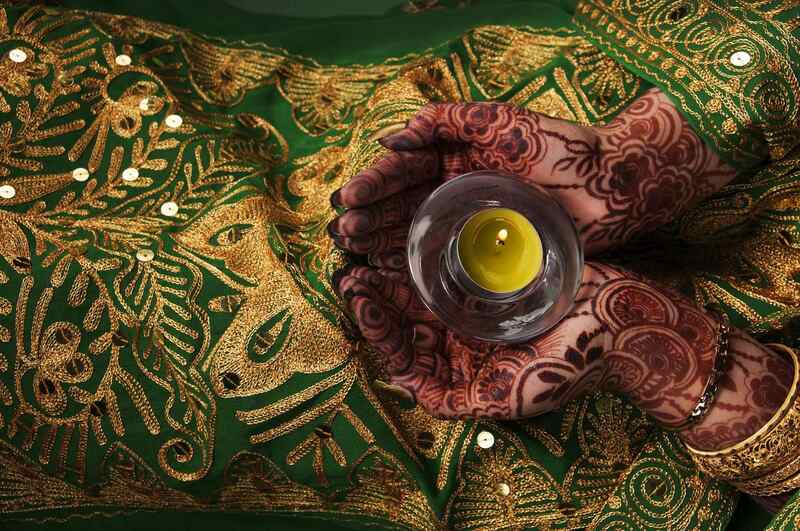 So, counting the benefits on finger tips that a woman gets on Karwa Chauth may sound a little weird but experiencing love and commitment in this ritual is worth living for a woman. After all, Indians too have a day to celebrate love.